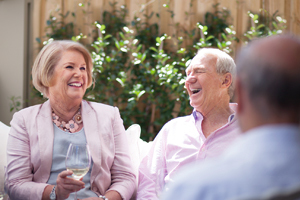 Warrigal Shell Cove is ideally located for you to get the most out of retirement. 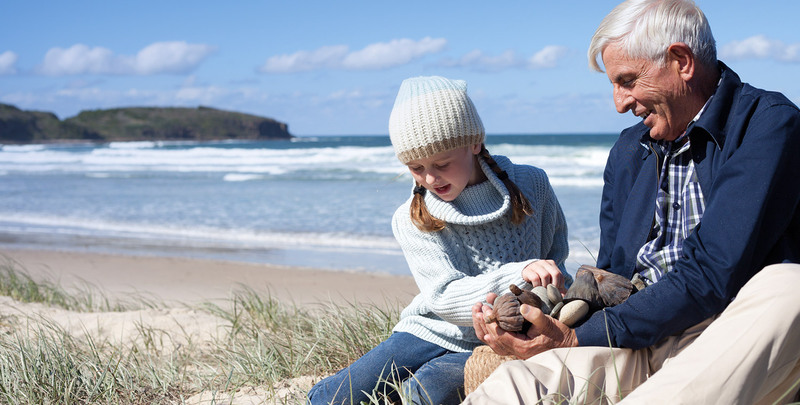 Fantastic shops and places of interest complement everything you could want from beach living. 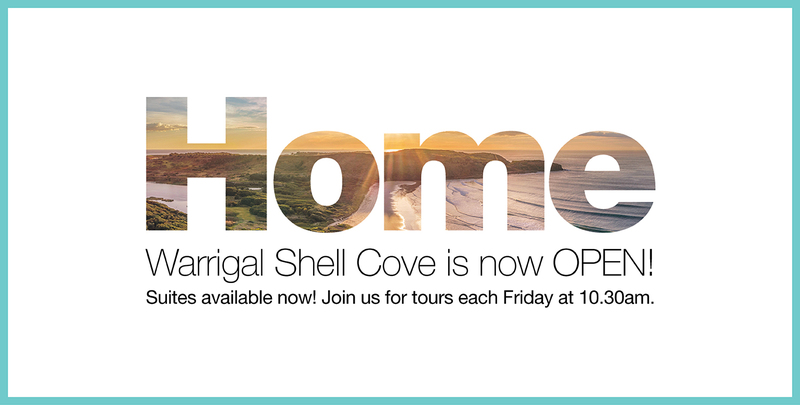 Everything you could ever want is included onsite at Warrigal Shell Cove. 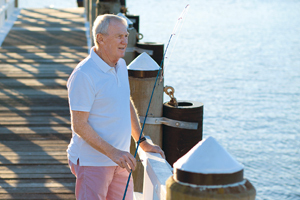 The Quay features an extensive range of amenities and activities, meaning you truly receive the ultimate retirement lifestyle. 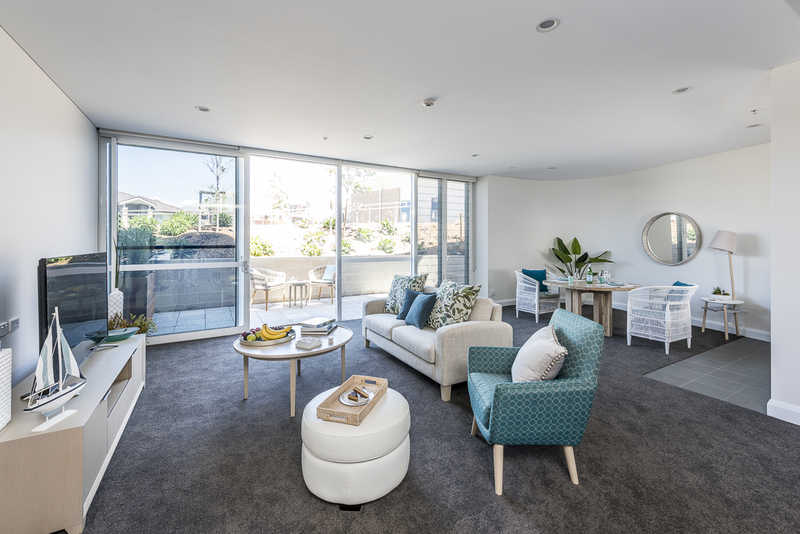 We have six BRAND NEW fully-serviced one-bedroom apartments available. 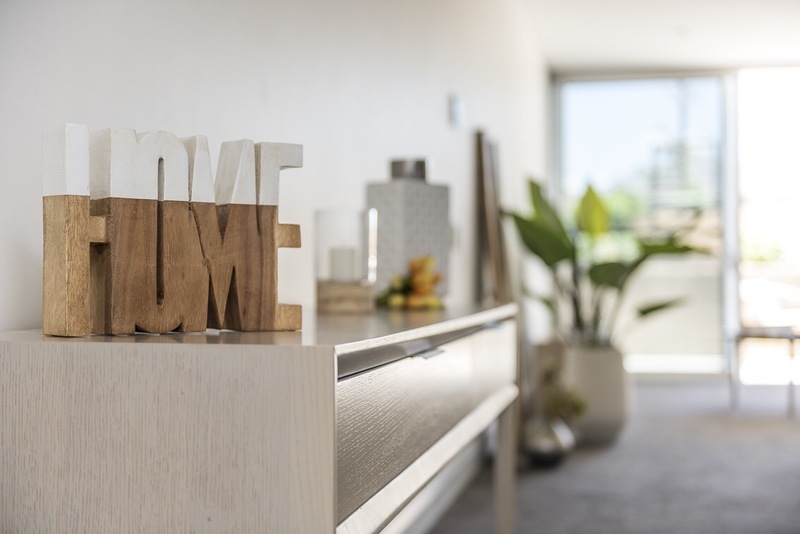 Located on the ground floor of The Quay, these apartments feature a spacious open-plan living area with a lounge, dining space and kitchenette, perfectly suited for comfortable, independent living. 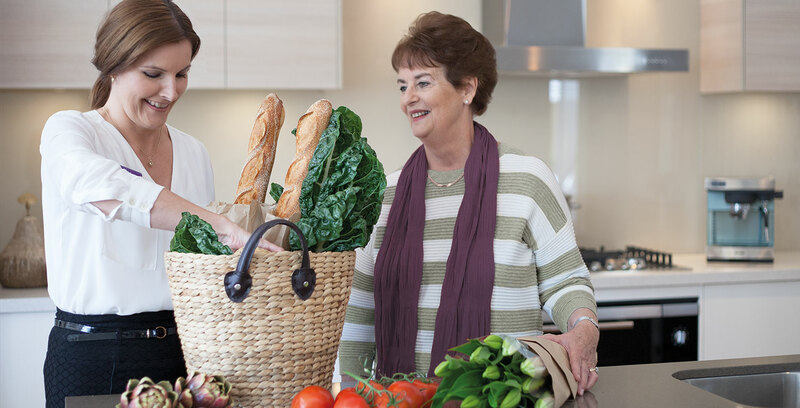 At Warrigal Shell Cove you can rest assured that a variety of services can be arranged to make your retirement an enjoyable one. 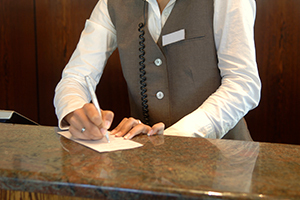 From domestic services to hospitality and support, we have you covered.